The highlight of the most important day for the Bride and Groom begins with a grand wedding celebration, surrounded by family and friends. A choice of seven romantic and grand dining venues is offered, where Mulia’s culinary team will indulge every palate. 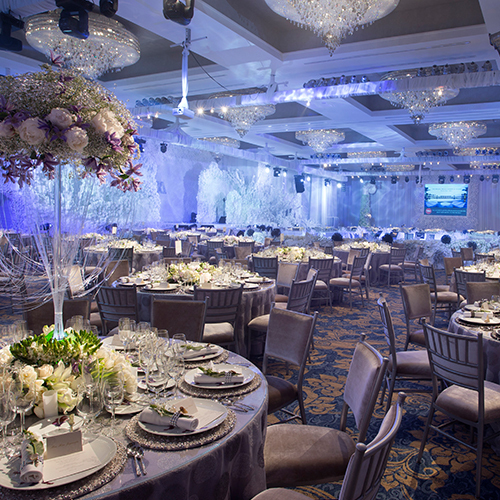 Celebrate the wedding of your dreams with The Mulia, Mulia Resort & Villas - Nusa Dua, Bali. Receive a complimentary Rooms and Food & Beverages credit worth IDR 20 million for any wedding event held in 2018. Receive a complimentary Rooms and Food & Beverages credit worth IDR 45 million for any wedding event held in 2018.